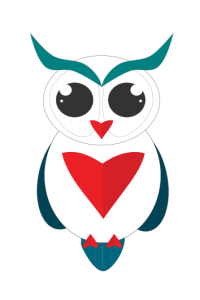 Do you want to start or grow a Nonprofit, Social Enterprise or NGO? 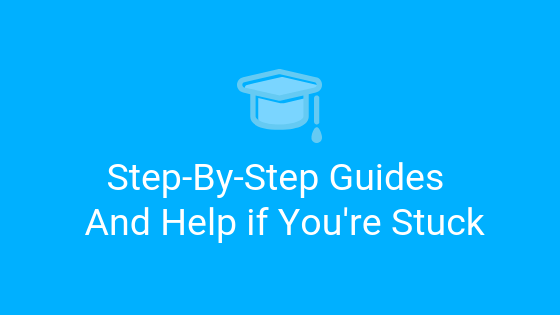 Browse through our step-by-step resources of digital marketing and design and ask us anything if you’re stuck. Get started. 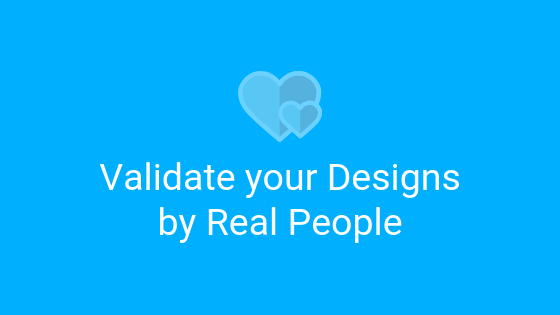 Validate your designs by getting feedback from real people. Get started. 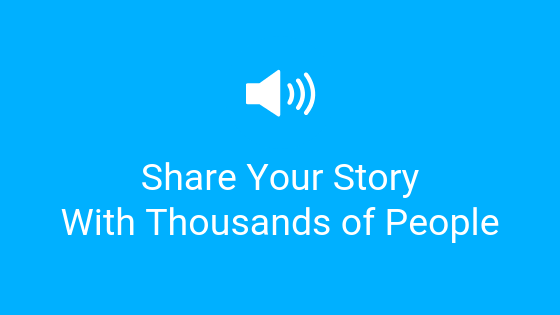 Share your story with us and we’ll share it with thousands of people. Get started.